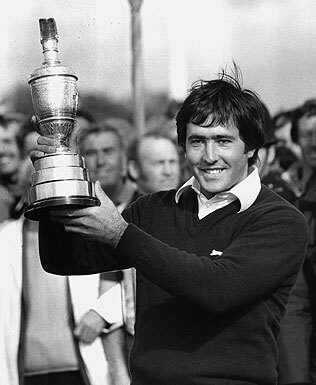 But this was Seve in his prime. Not once, not twice, but three times Seve hit the green from the bunker to the awestruck delight of Seickmann and a small gallery which fortunately included me. To this day, I’ve never witnessed a more amazing display of shotmaking. It was quintessential Seve, the self-taught sorcerer of the game.